Unhealthy batteries are impacting your bottom line everyday. 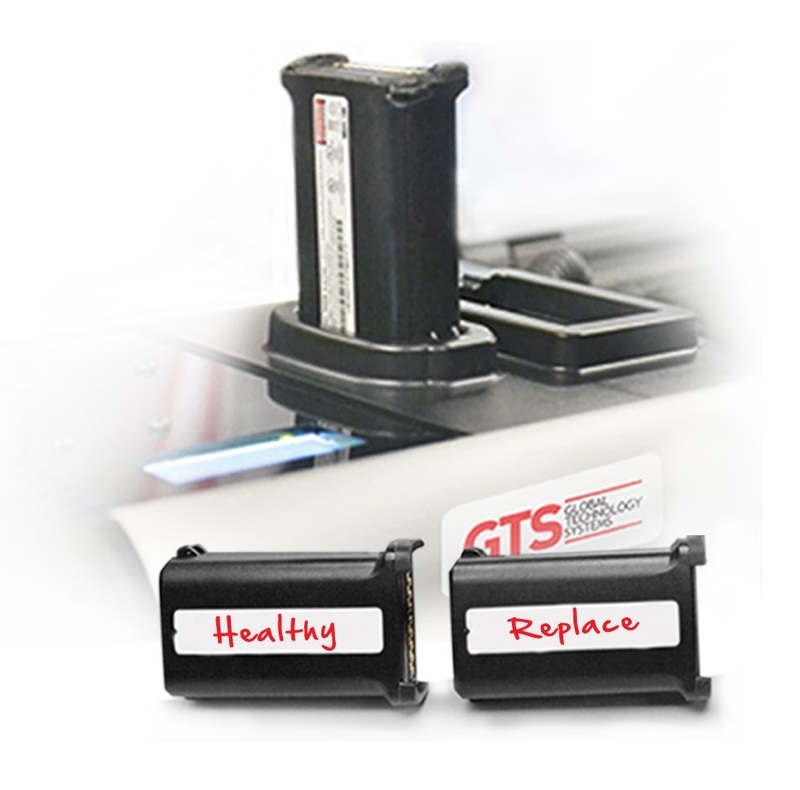 Test & Replace eliminates the negative financial impacts of unhealthy batteries. 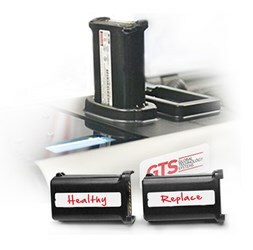 Global Technology Systems (“GTS”), the trusted mobile power expert, offers a one-of-a-kind battery testing service to keep your mobile operations running at peak performance. Test & Replace is an on-site service that identifies and removes unhealthy batteries from operation for reduced service costs and increased productivity. Regardless of whether or not you have a device service contract, unhealthy batteries are adding to your operating costs.